Family picture at G20 summit in Hamburg 2017. - Ben Kriemann - Travel and music photopraphy by Ben Kriemann. 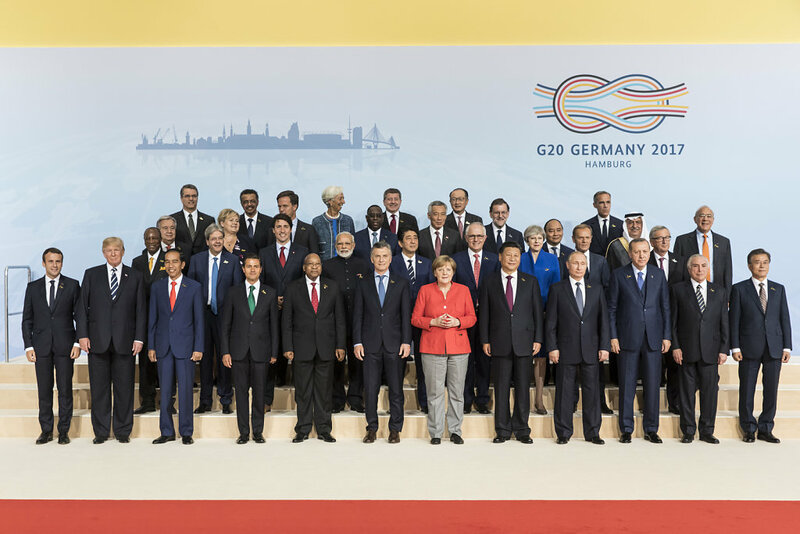 Family picture at G20 summit in Hamburg 2017.